The Chinese military parade last week that was part of the anti-Japan propaganda campaign coinciding with the 70th anniversary of the end of World War II, showed off a number of Beijing’s strategic and conventional weapons, including several never seen or officially acknowledged before. 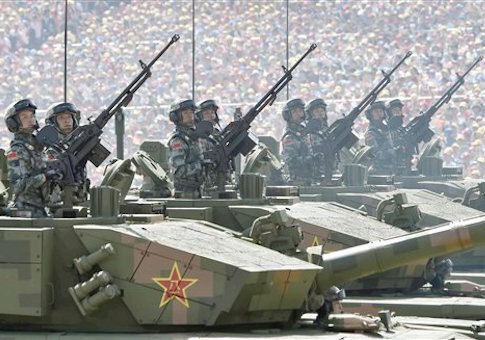 The Pentagon’s Defense Intelligence Agency closely monitored the parade looking for clues to the secretive Chinese military buildup and the new high-technology arms it is producing. Read the full article at Asia Times.